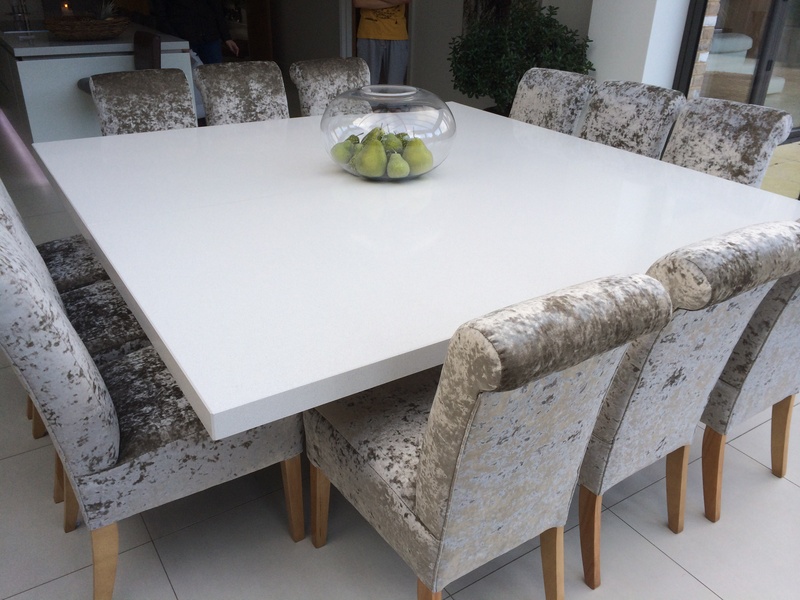 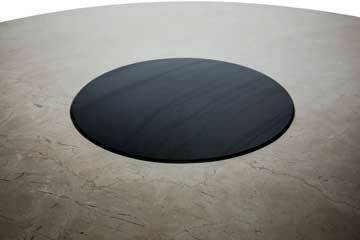 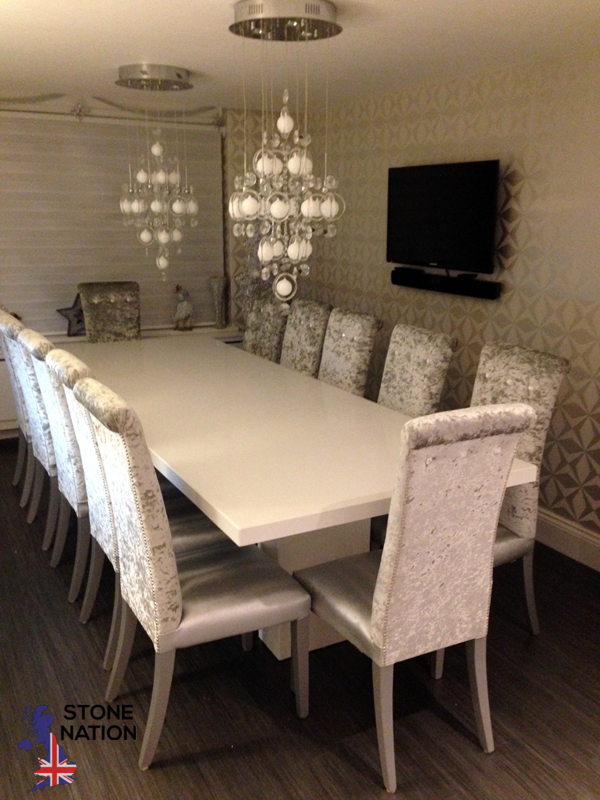 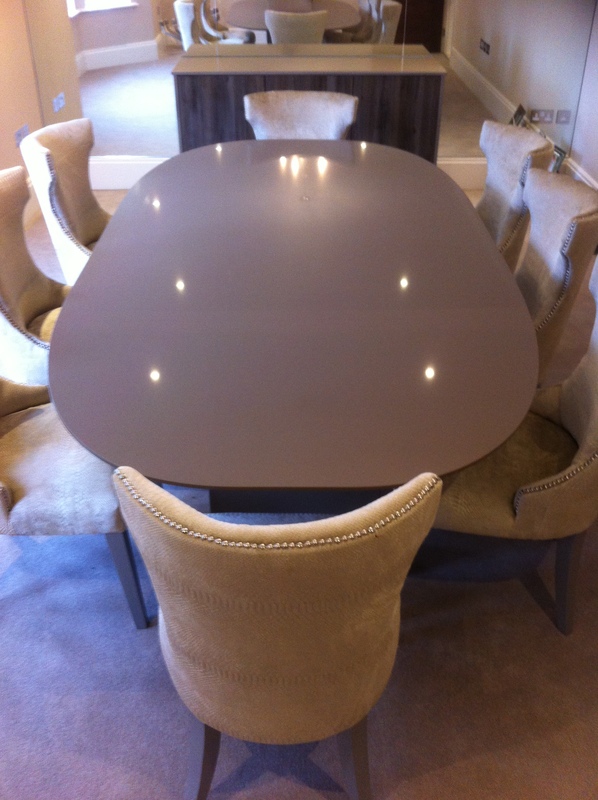 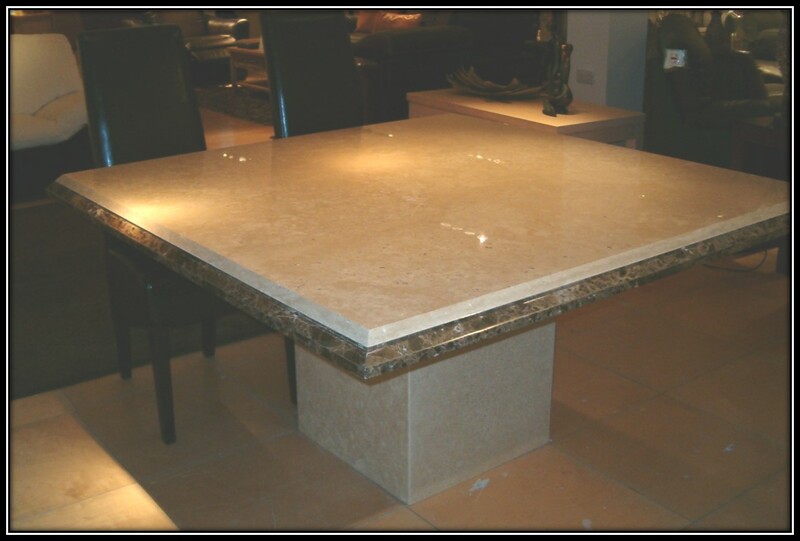 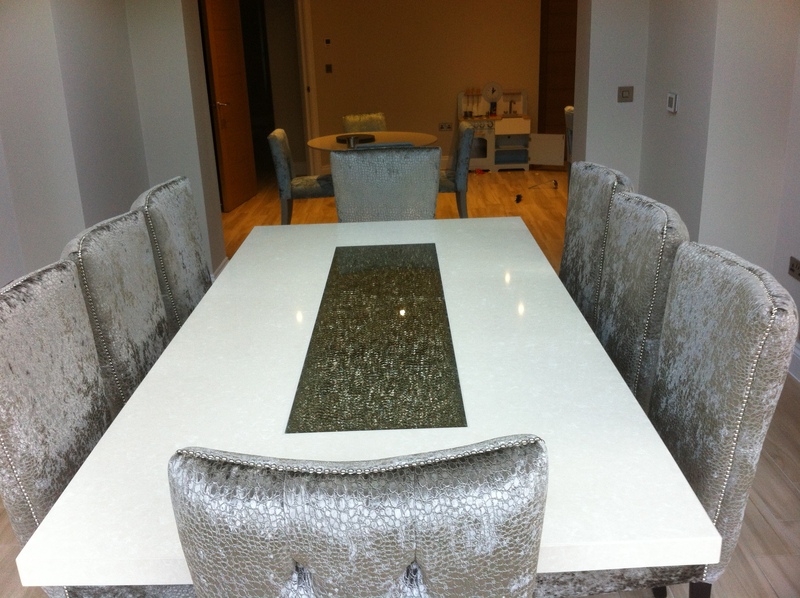 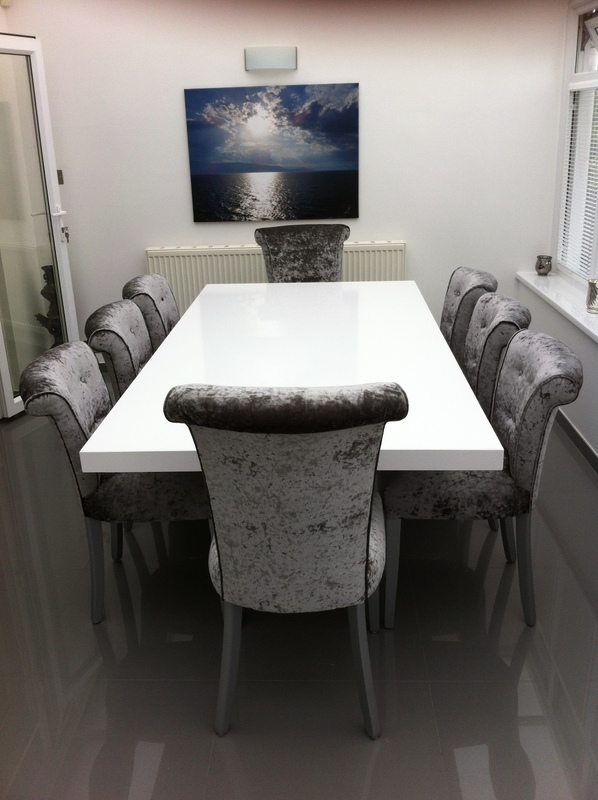 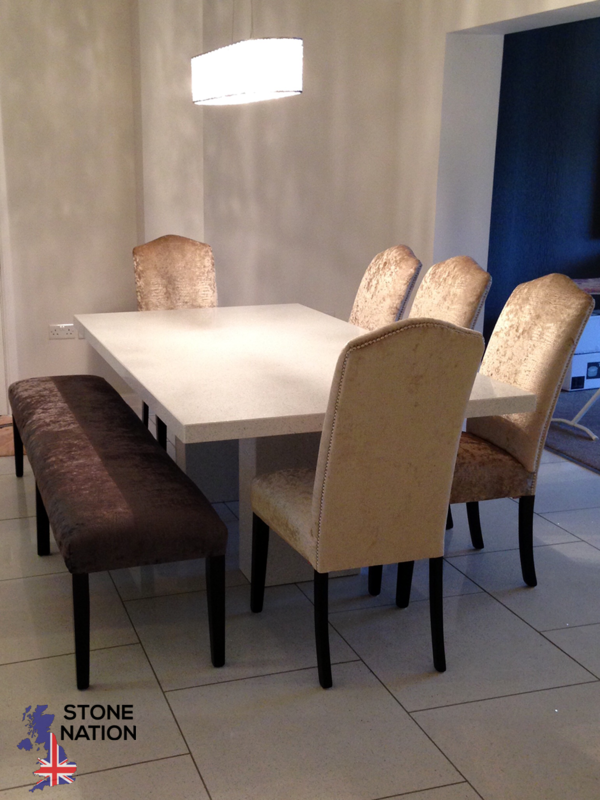 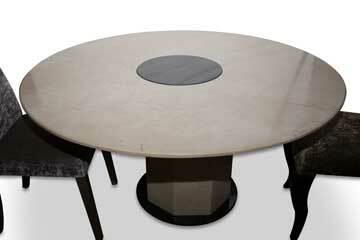 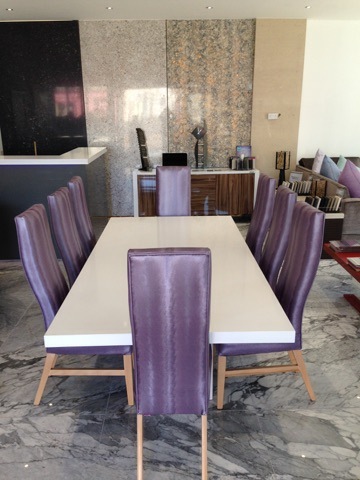 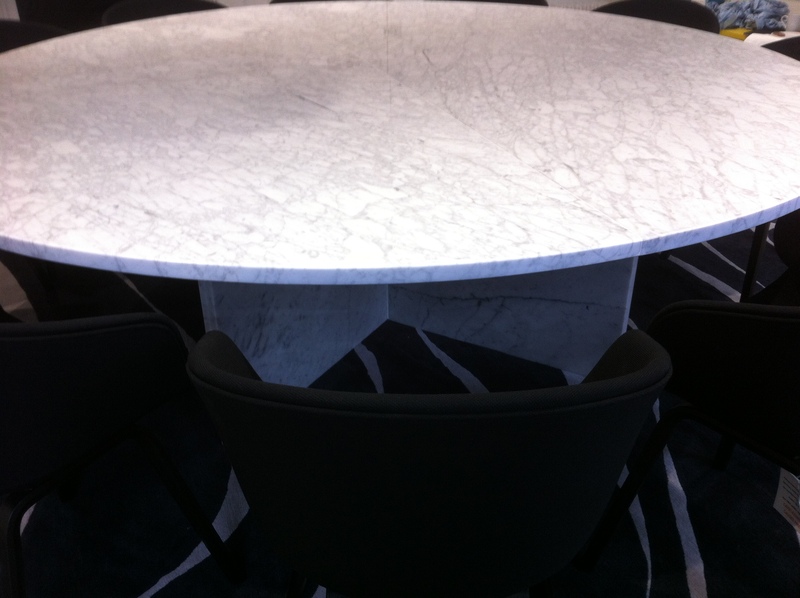 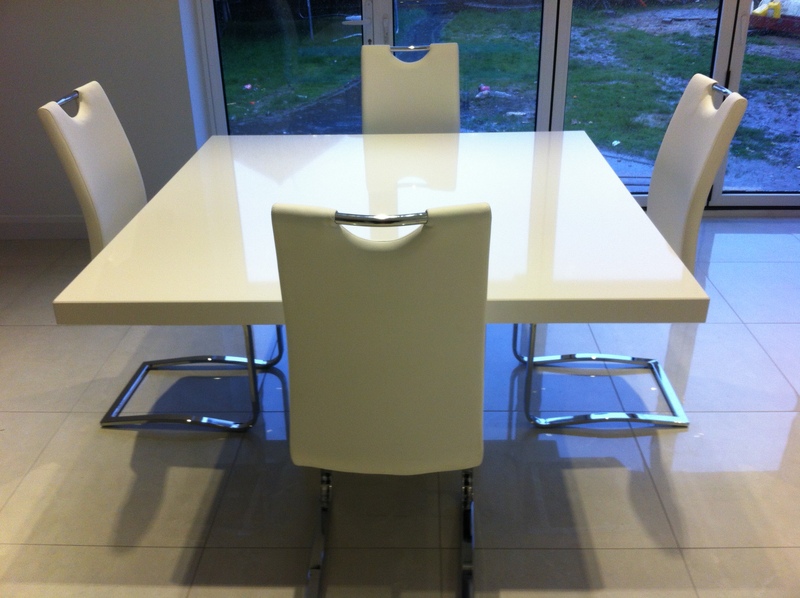 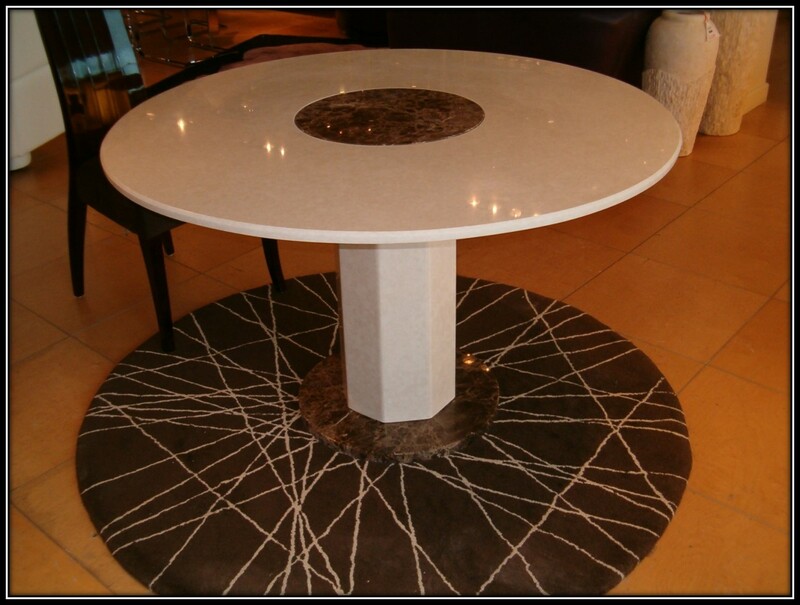 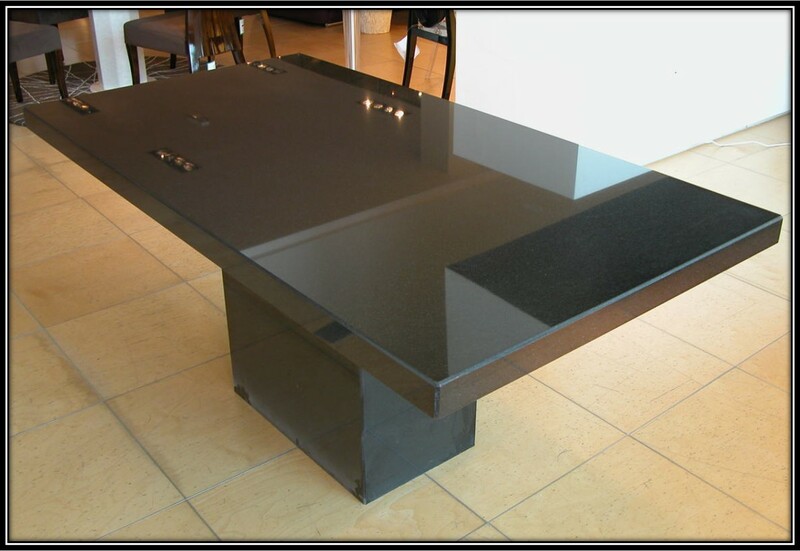 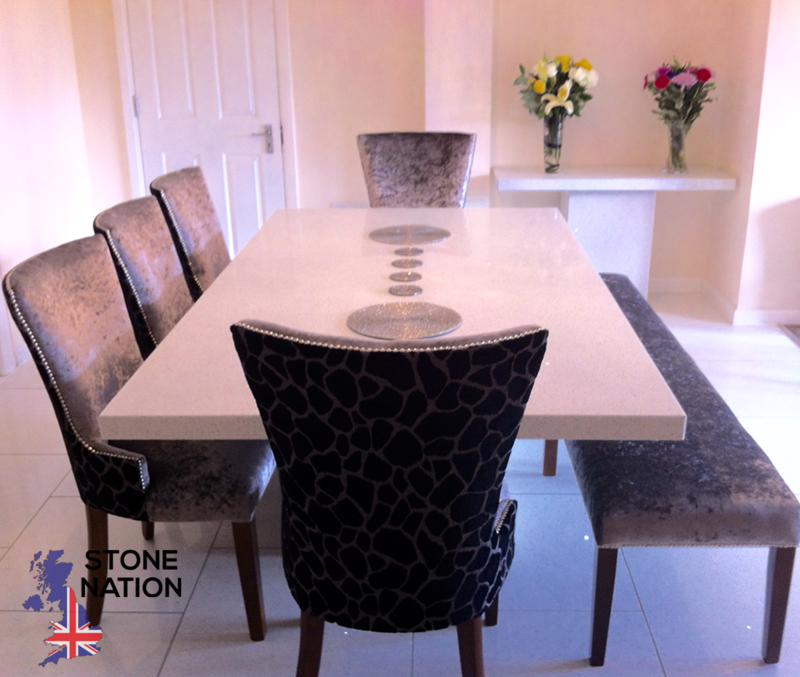 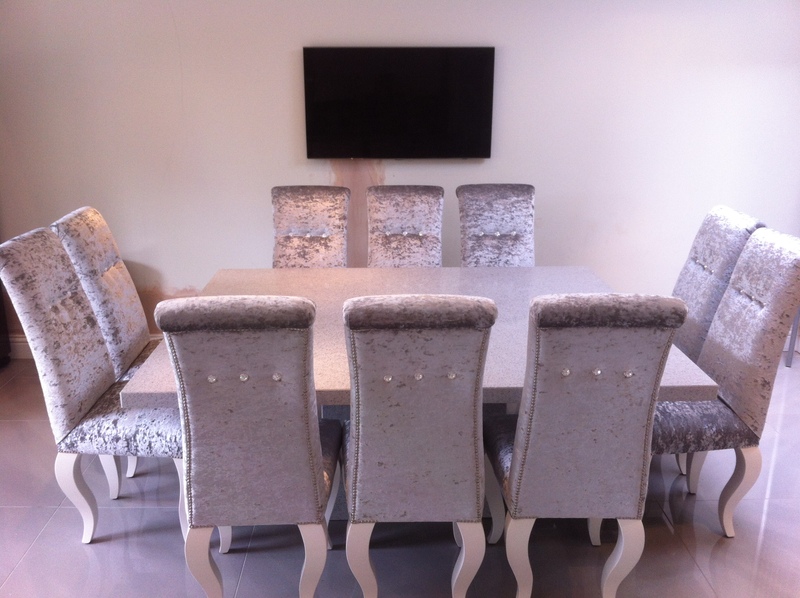 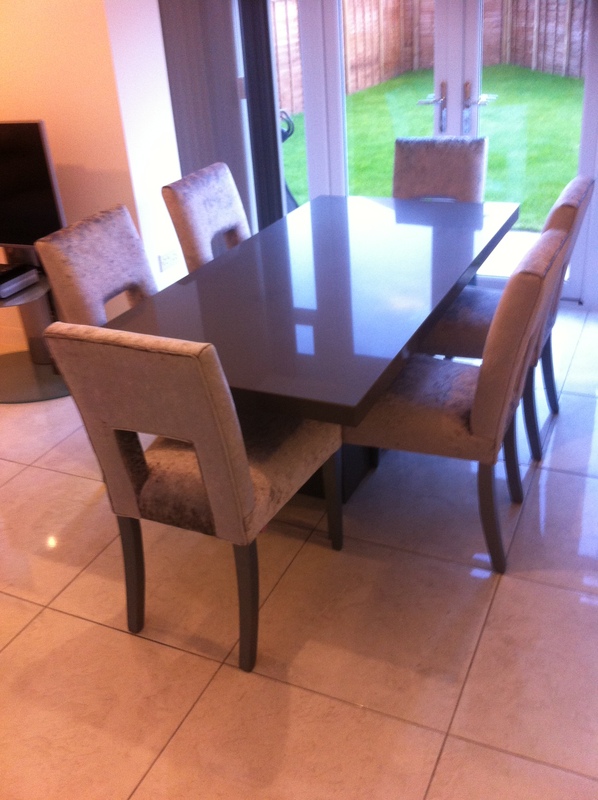 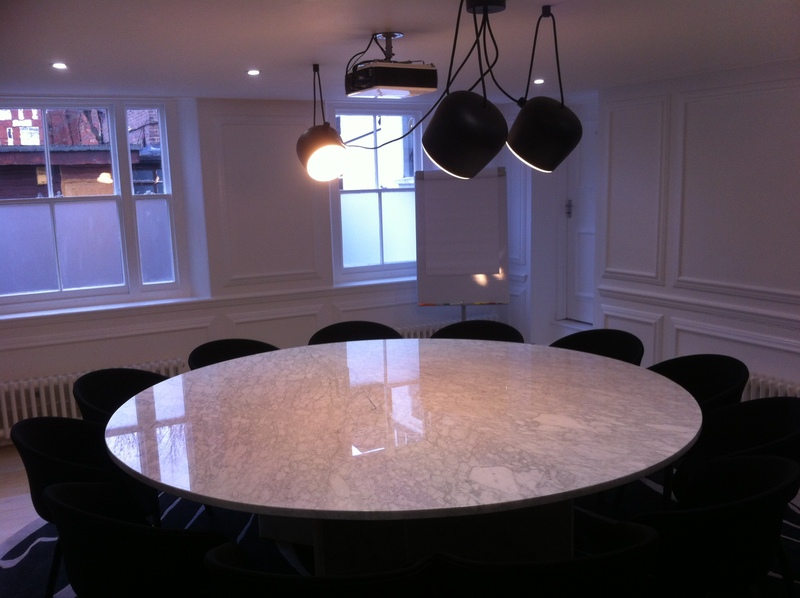 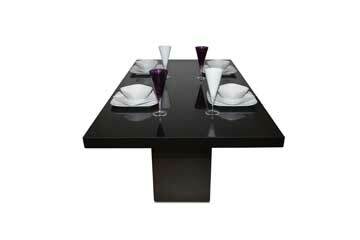 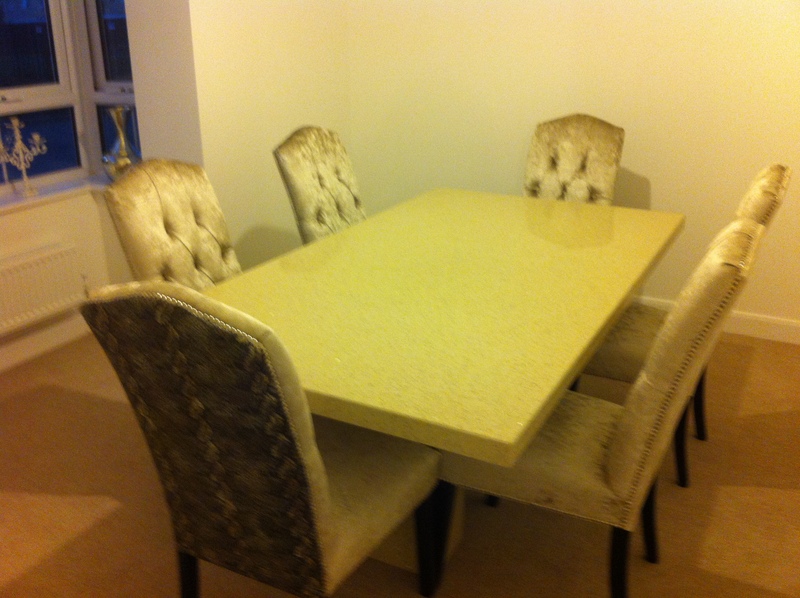 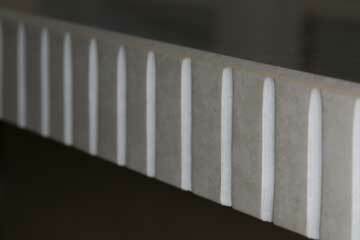 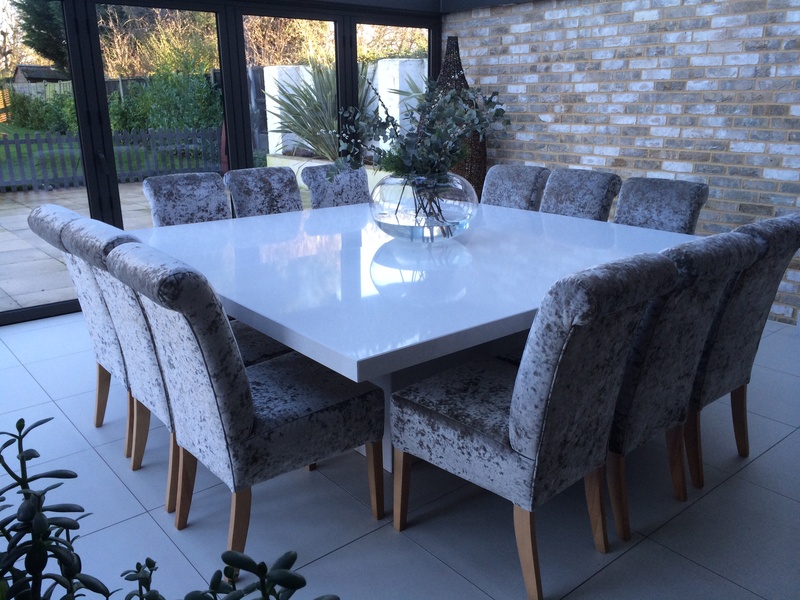 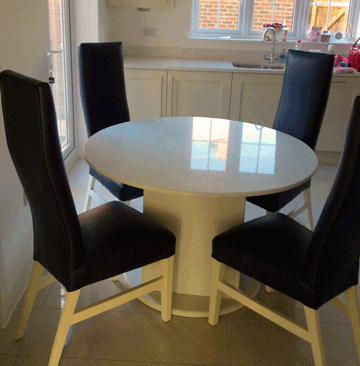 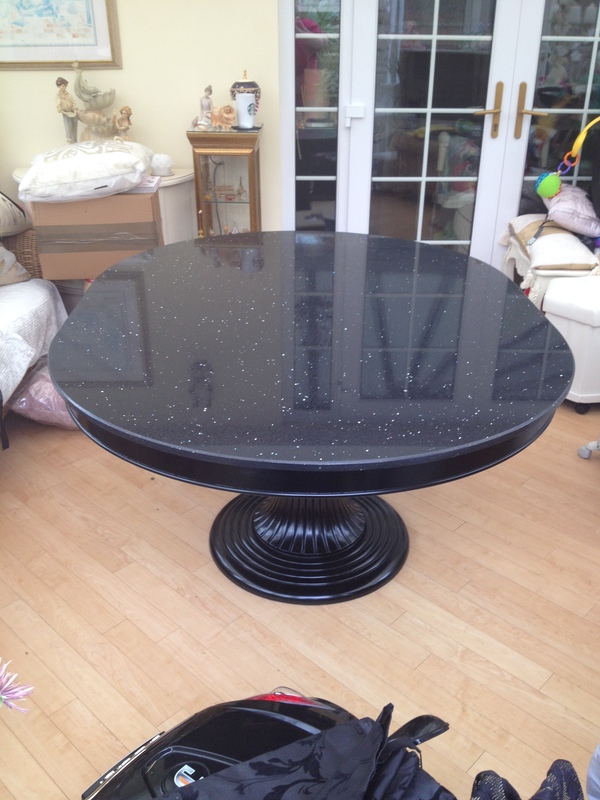 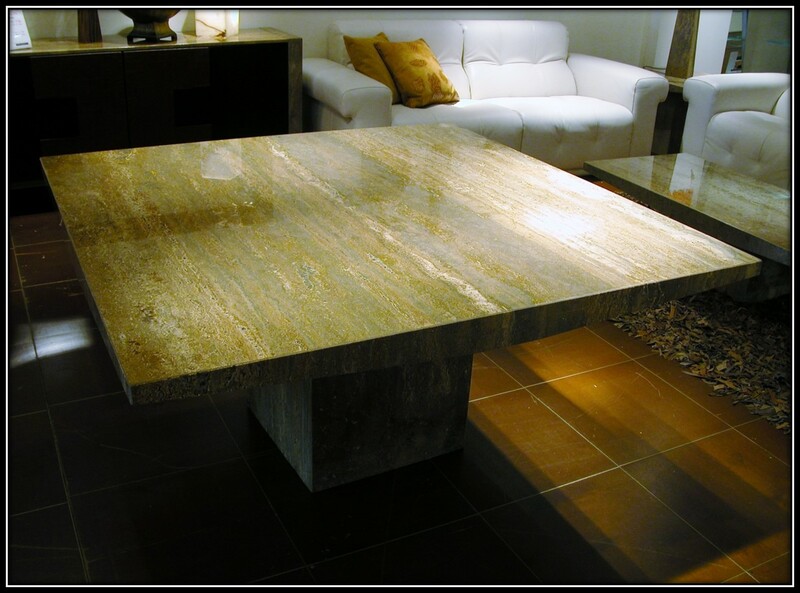 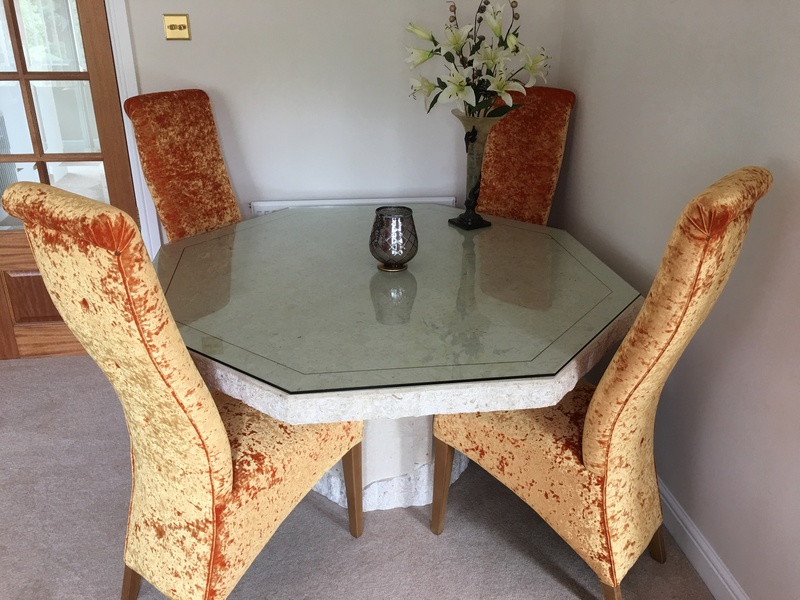 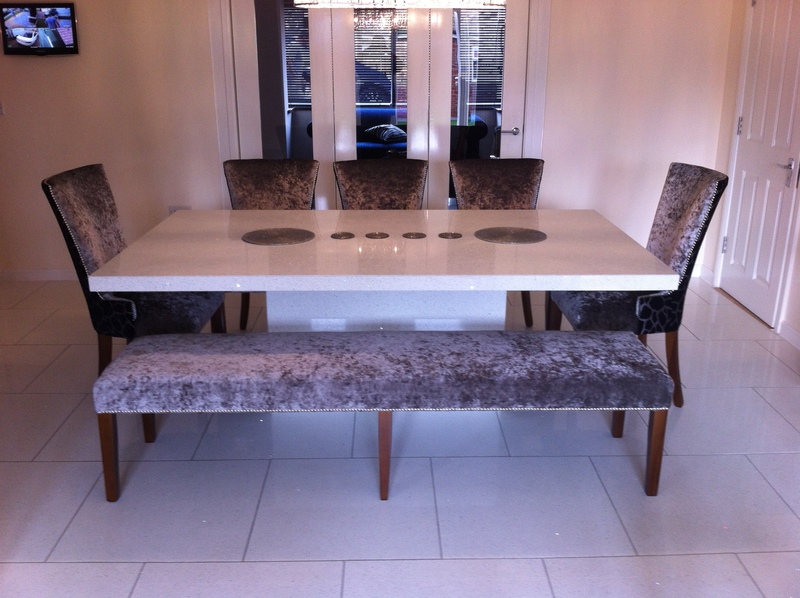 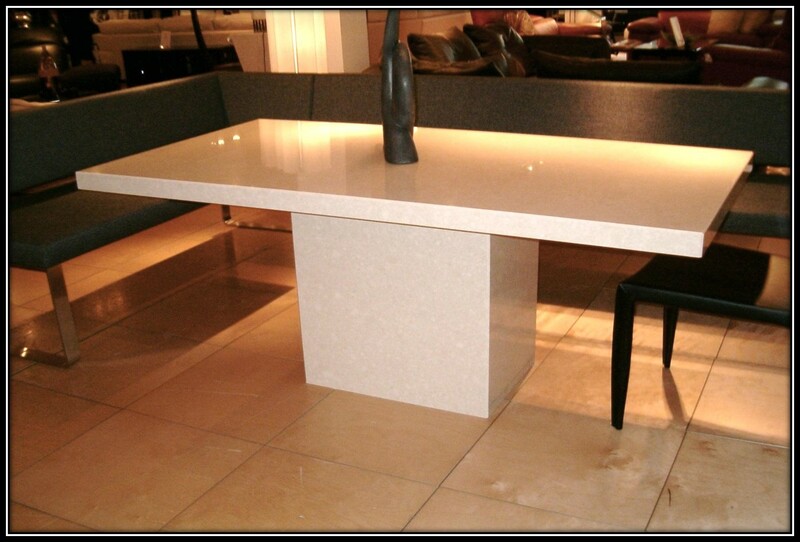 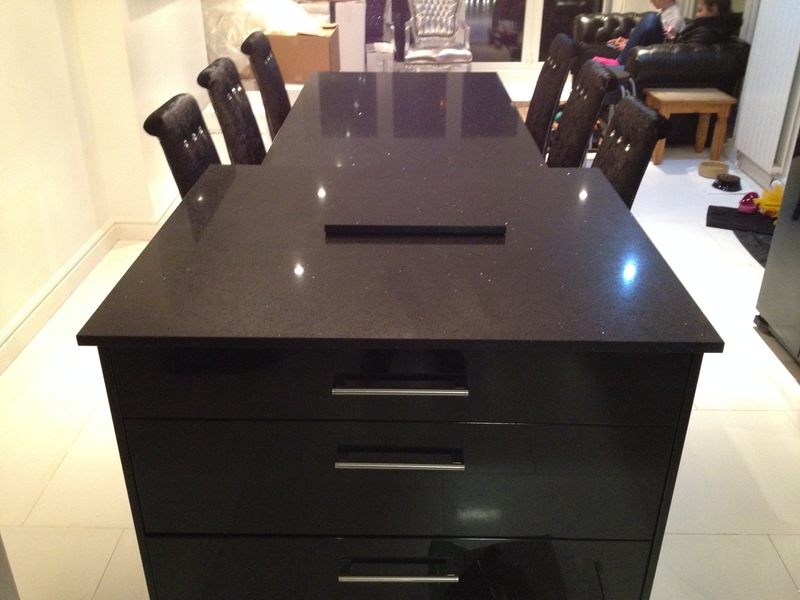 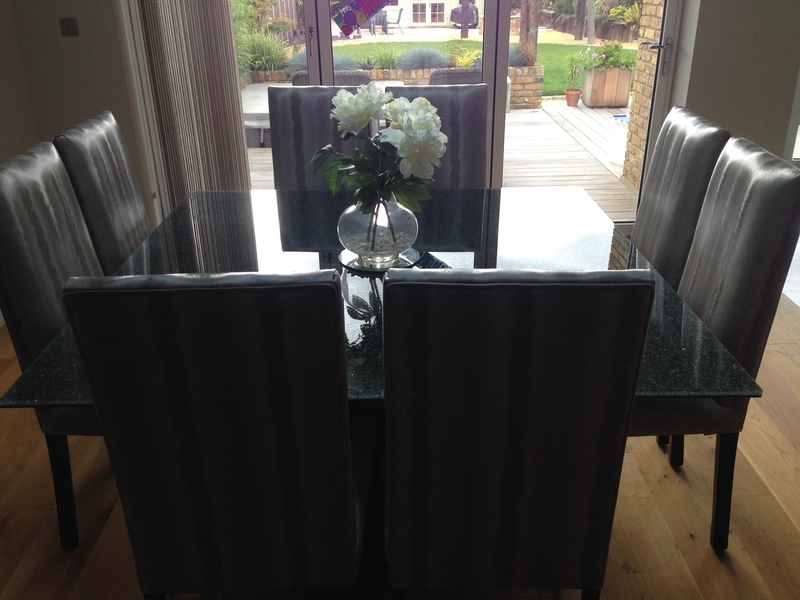 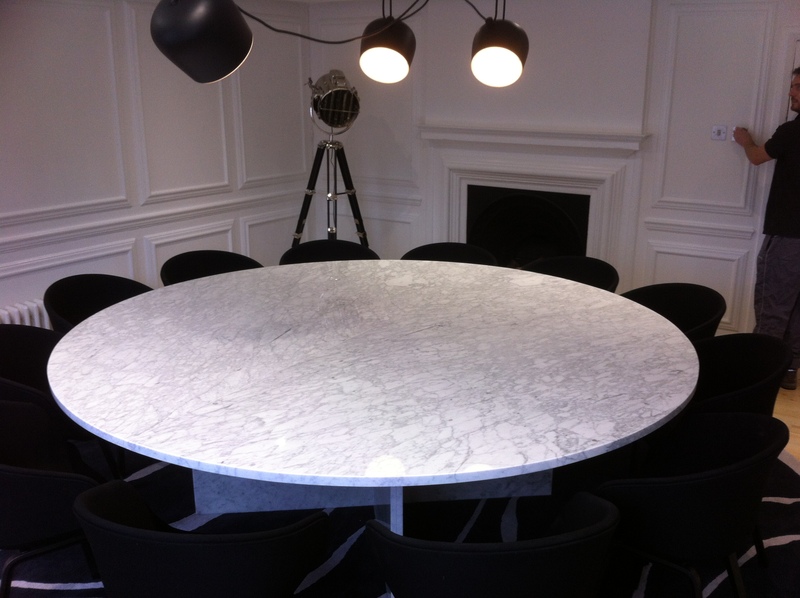 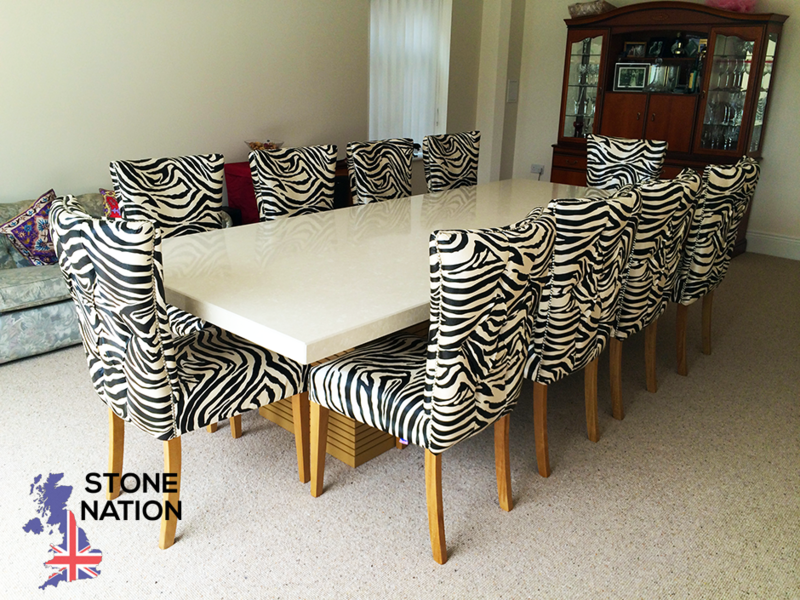 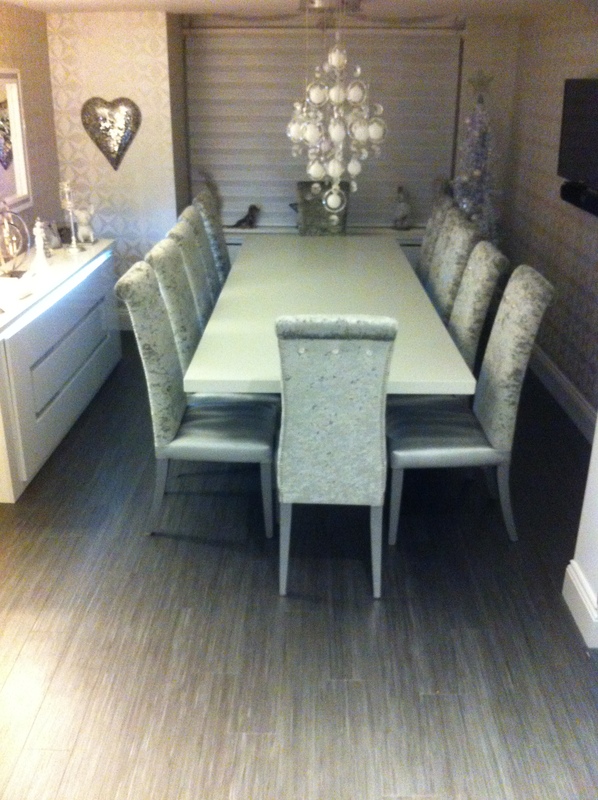 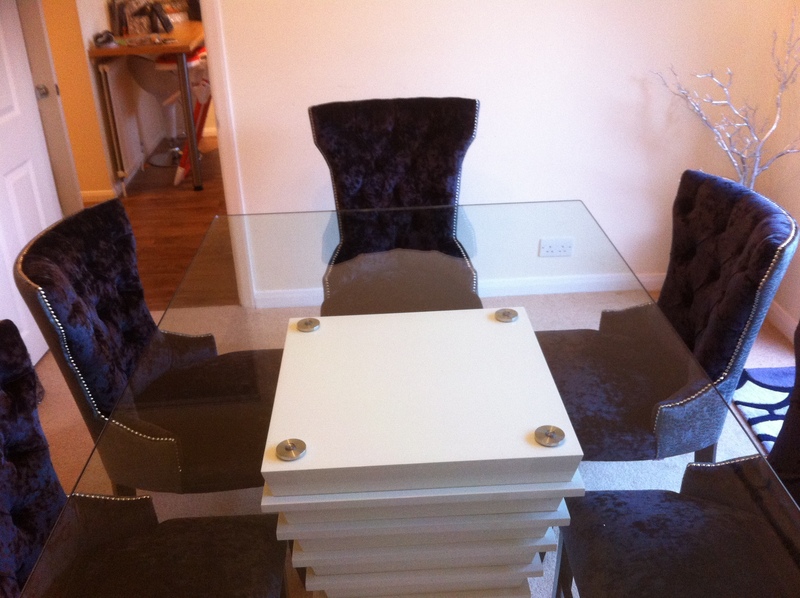 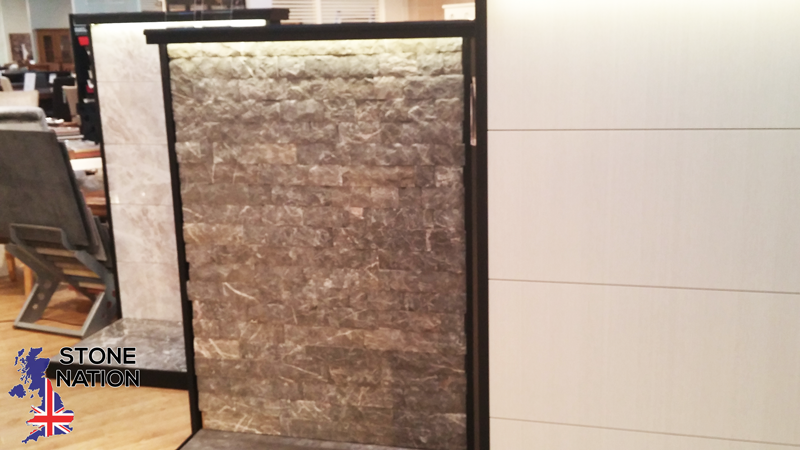 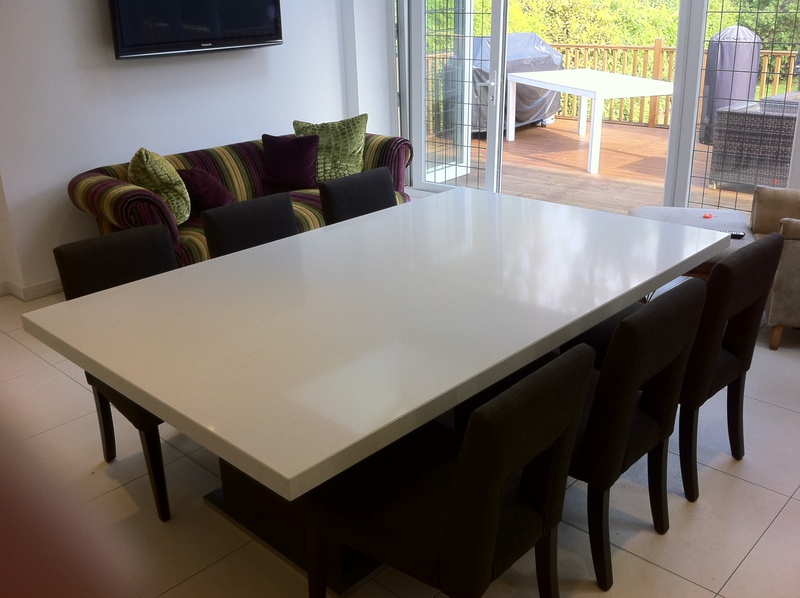 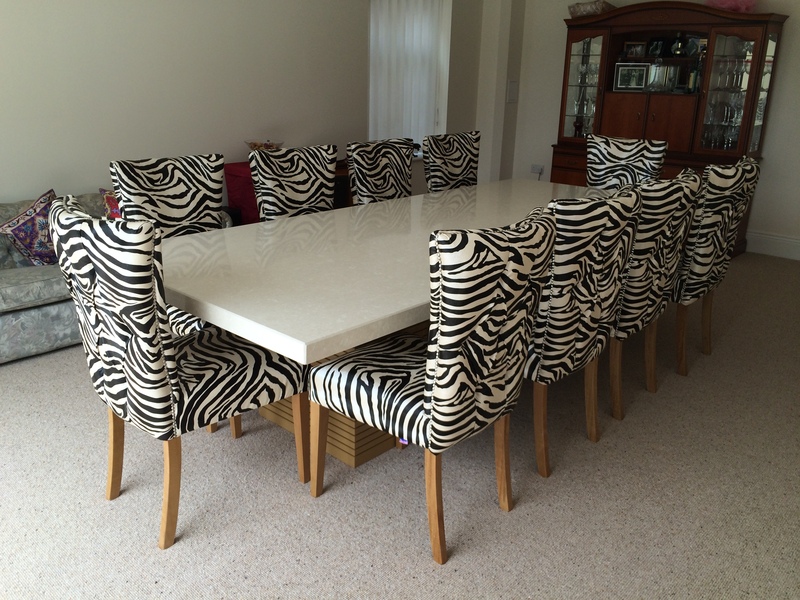 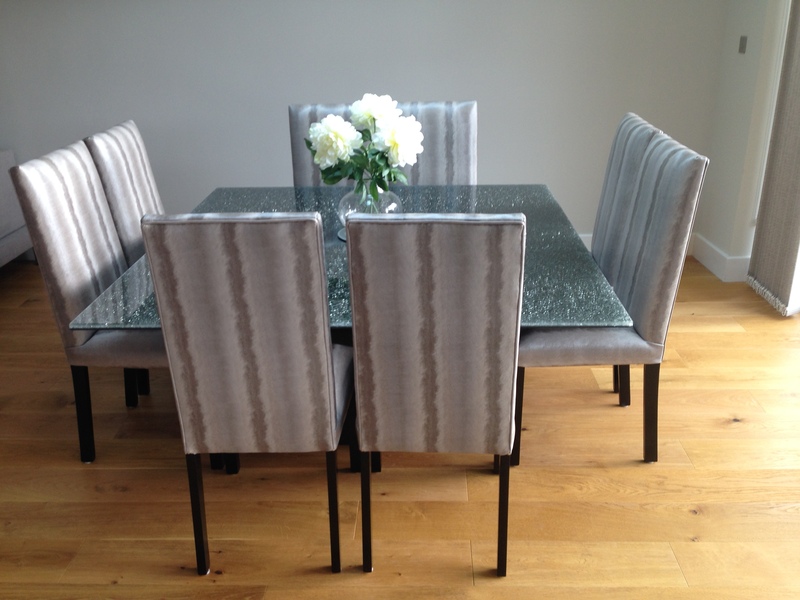 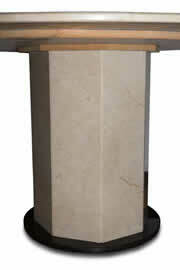 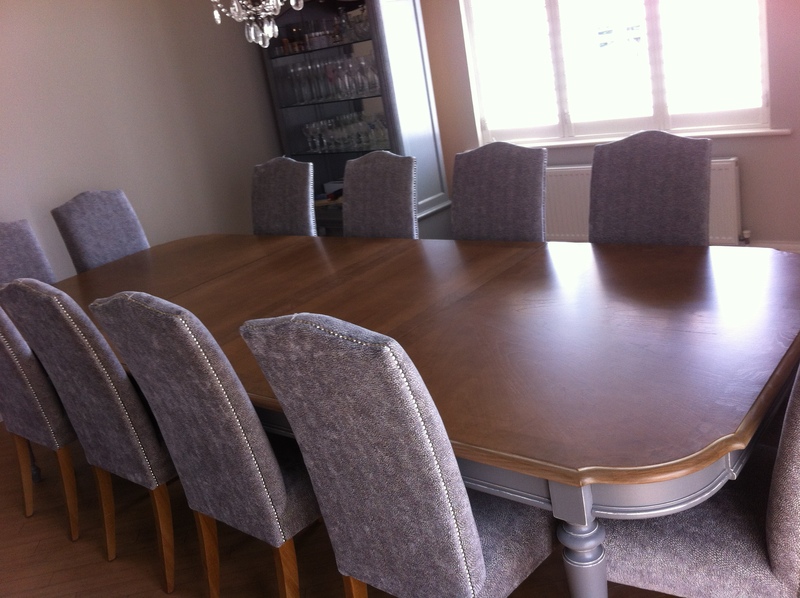 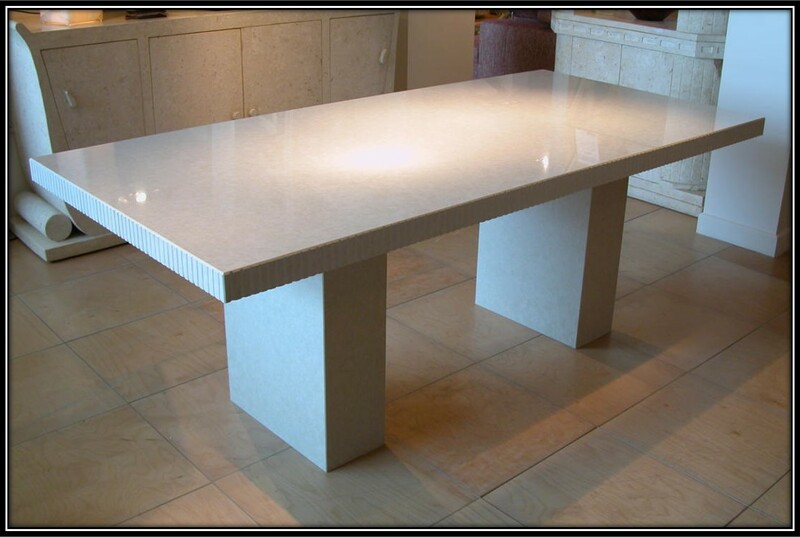 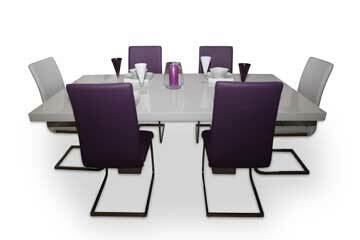 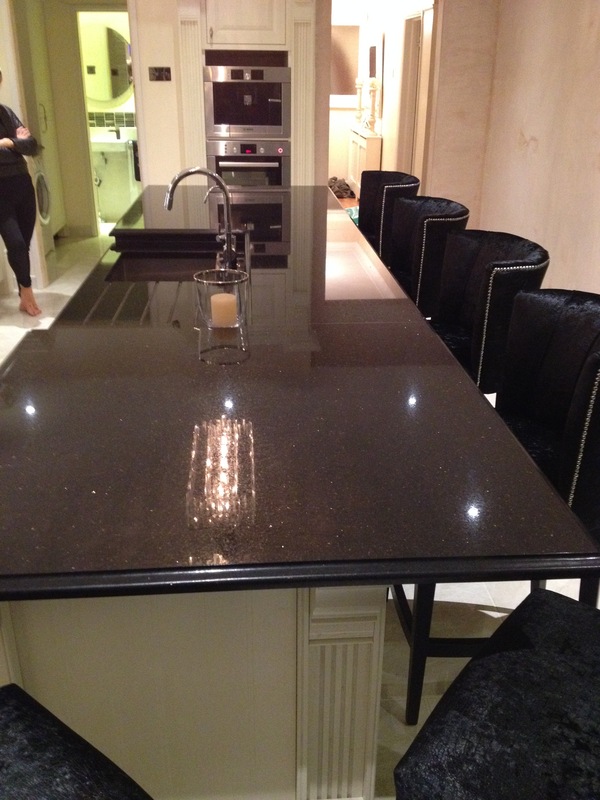 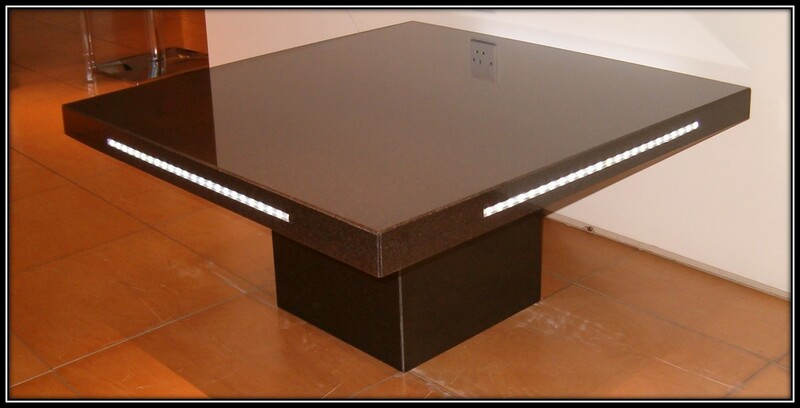 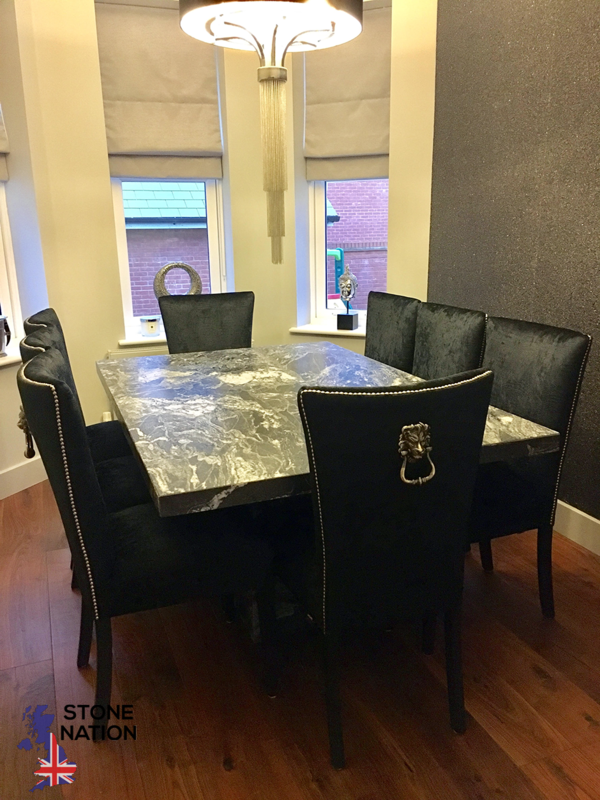 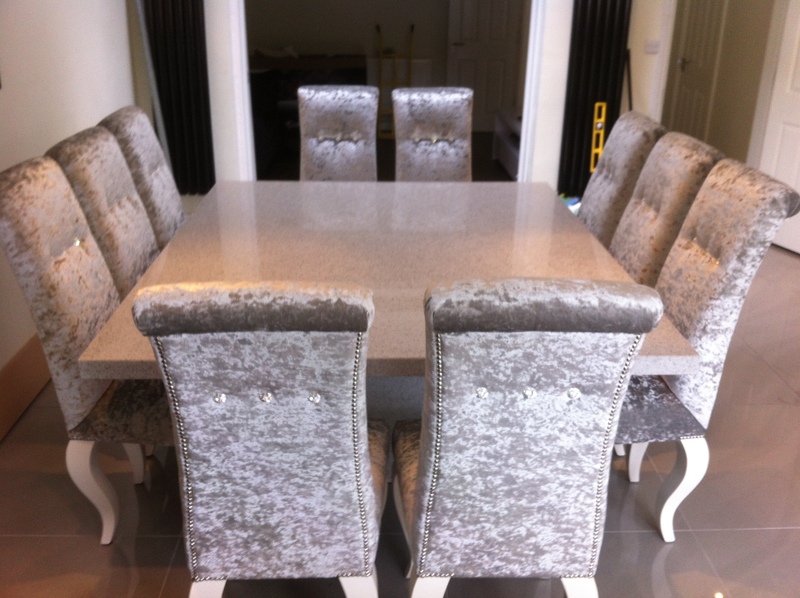 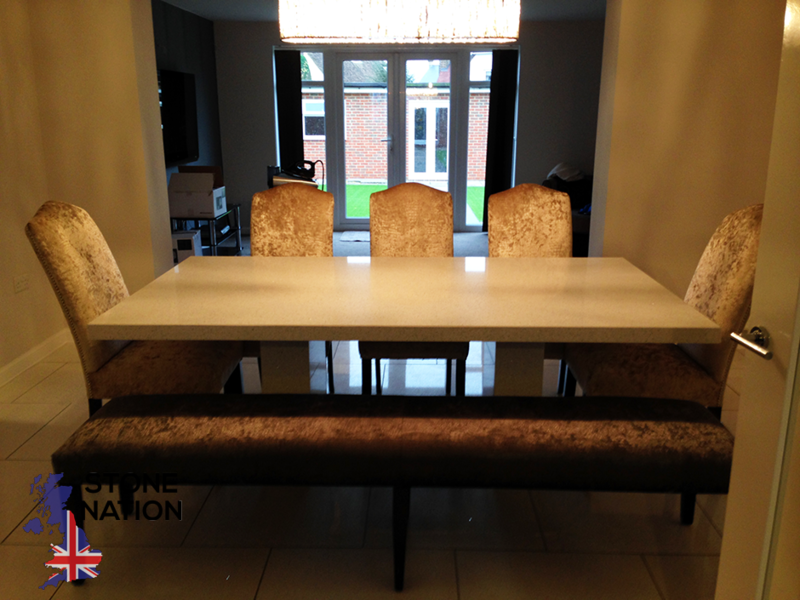 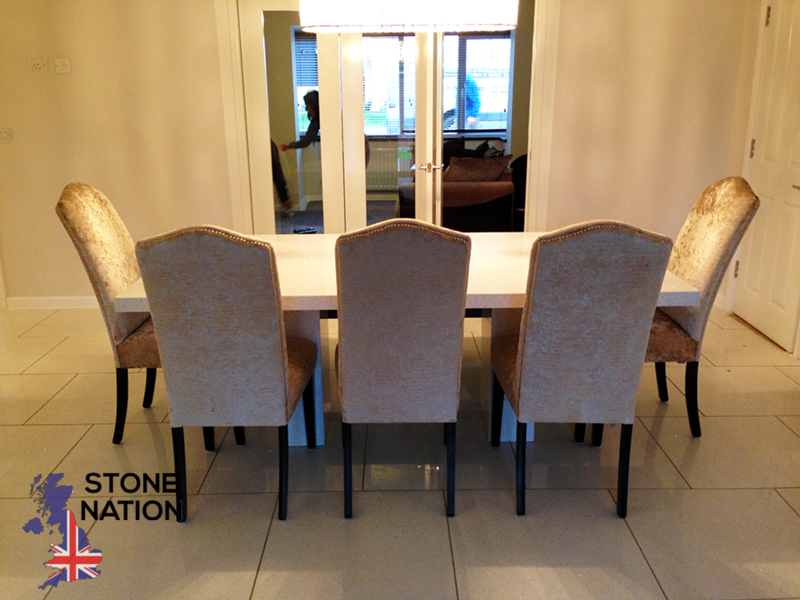 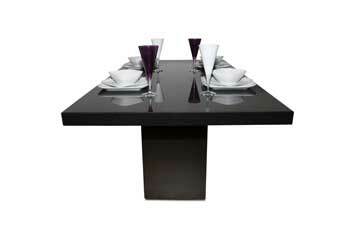 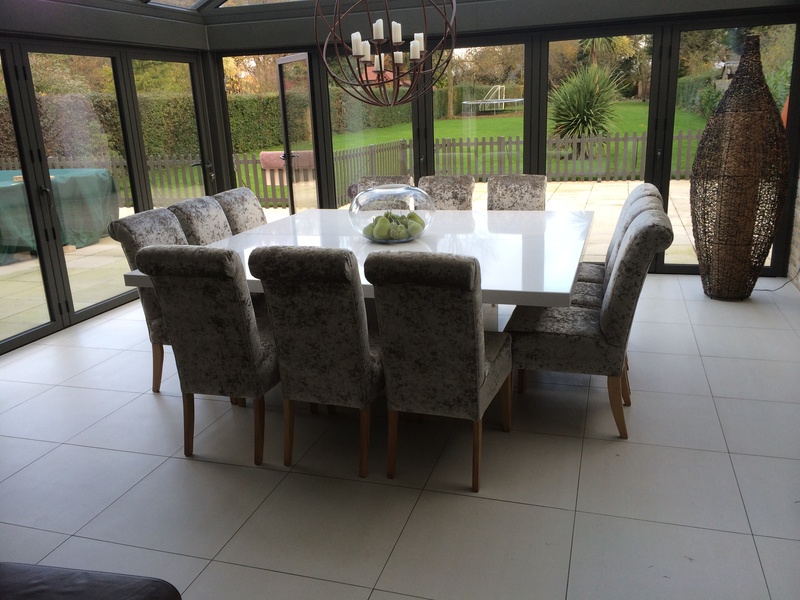 Granite & Quartz Dining Tables. 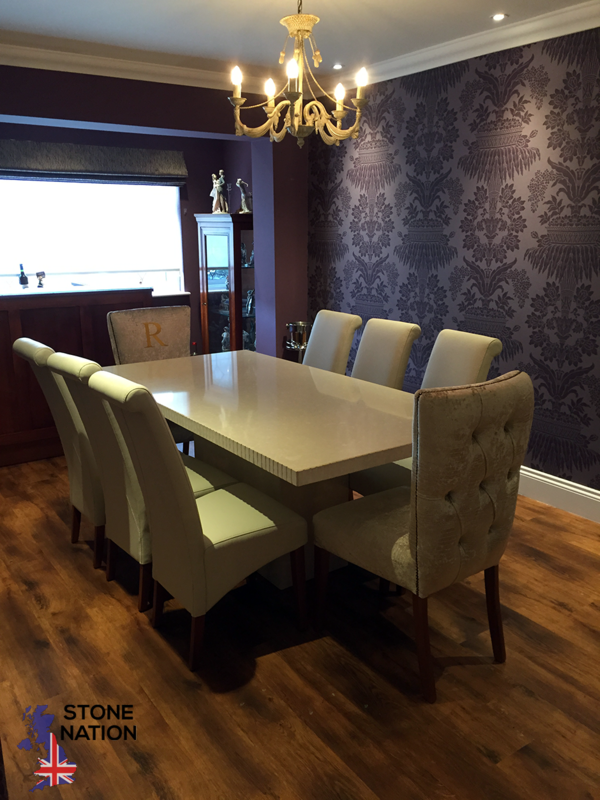 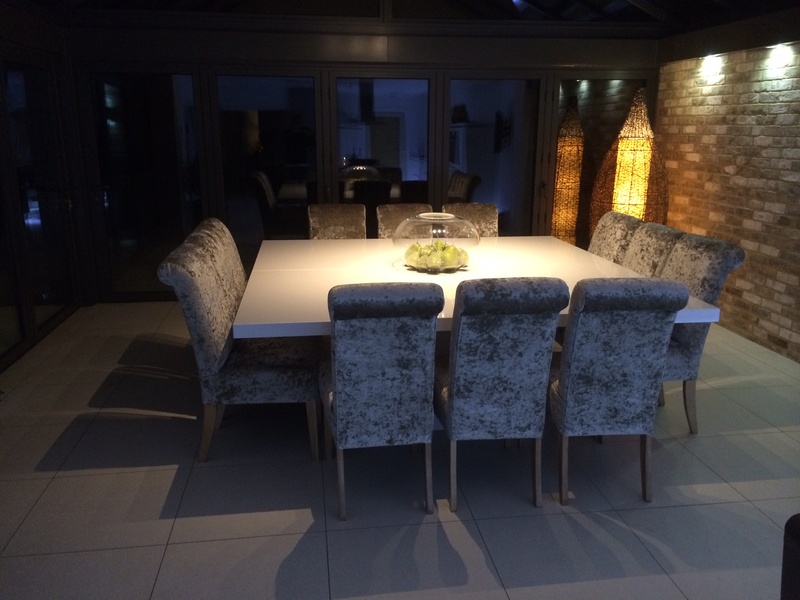 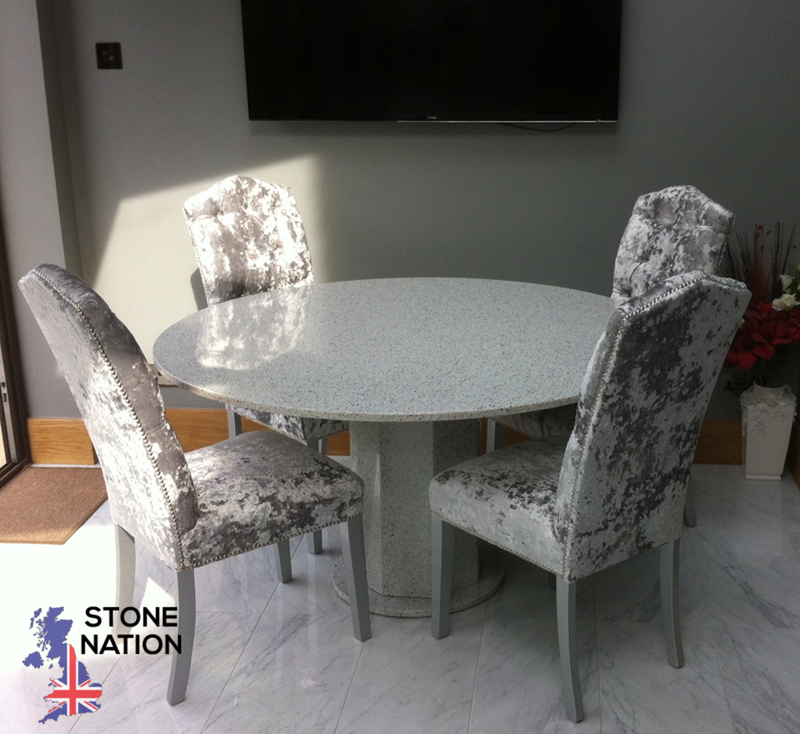 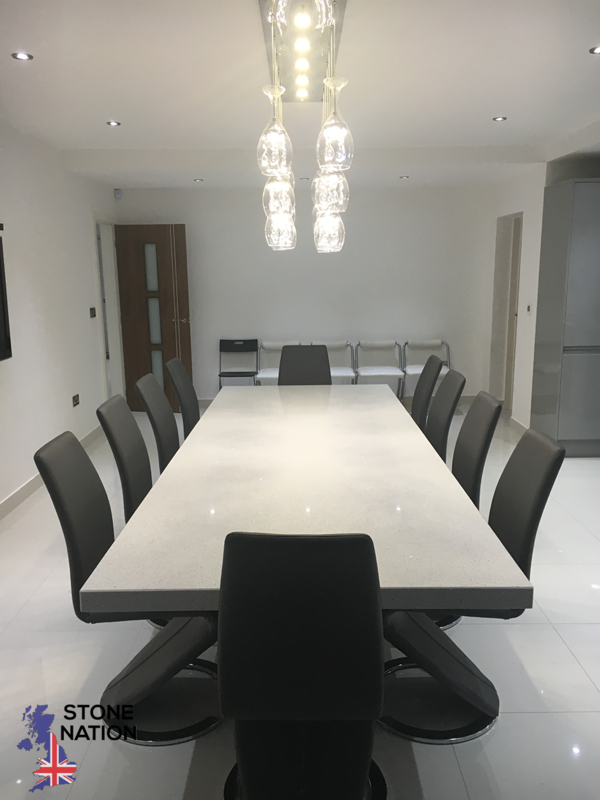 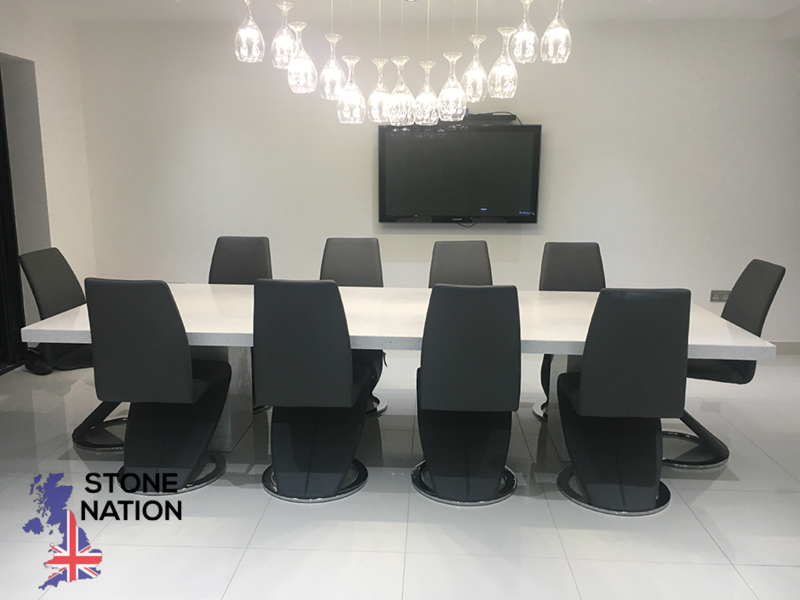 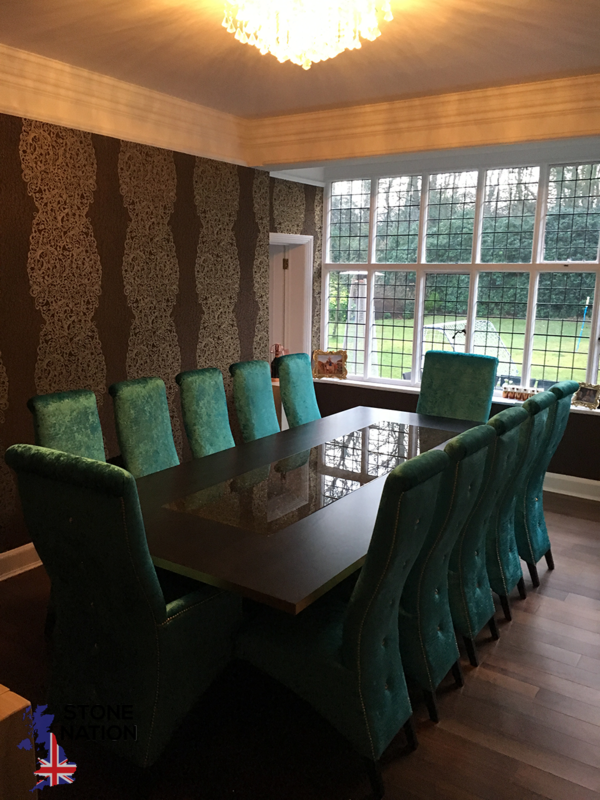 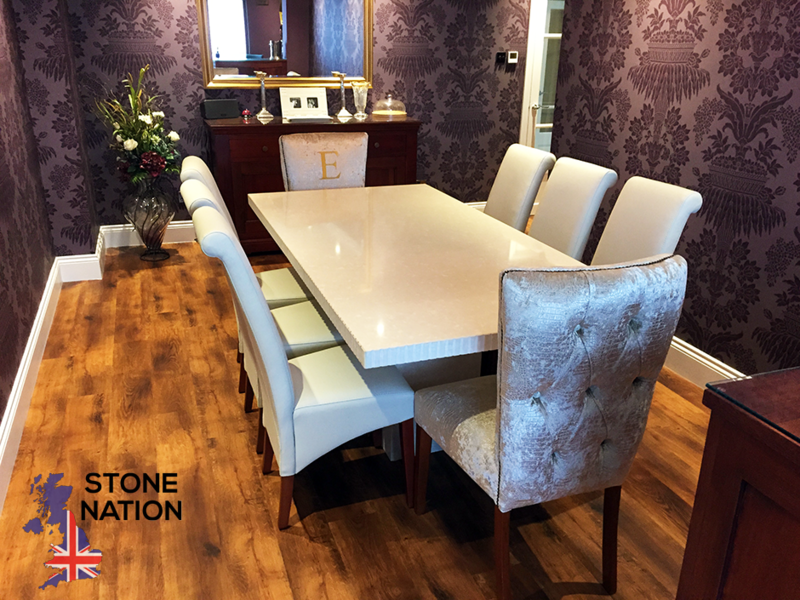 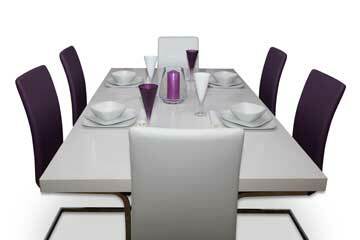 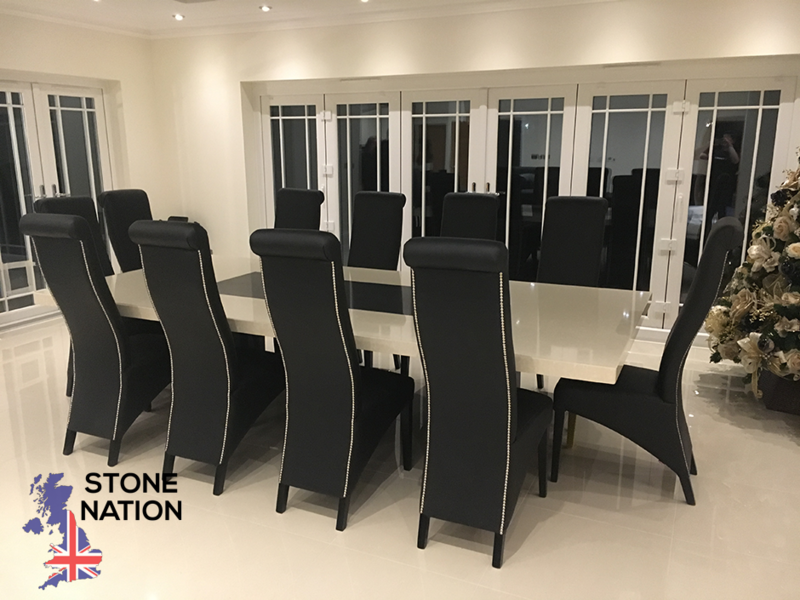 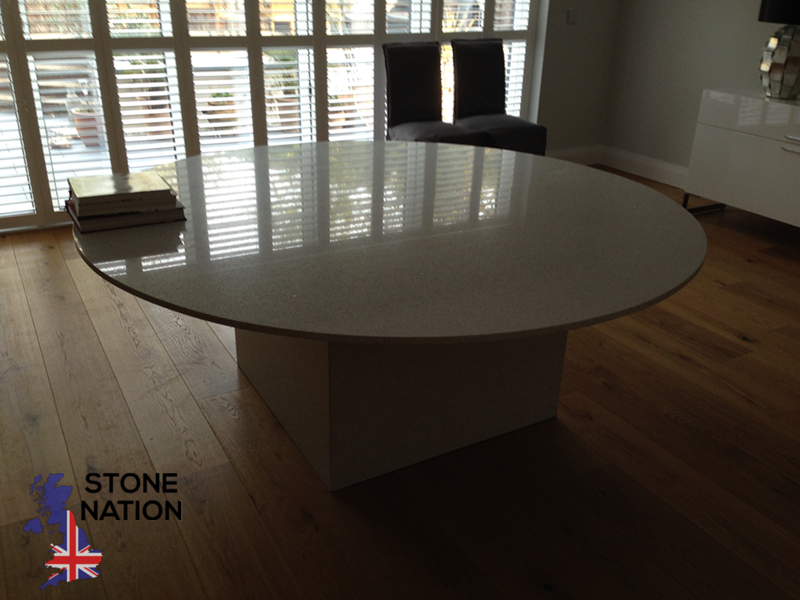 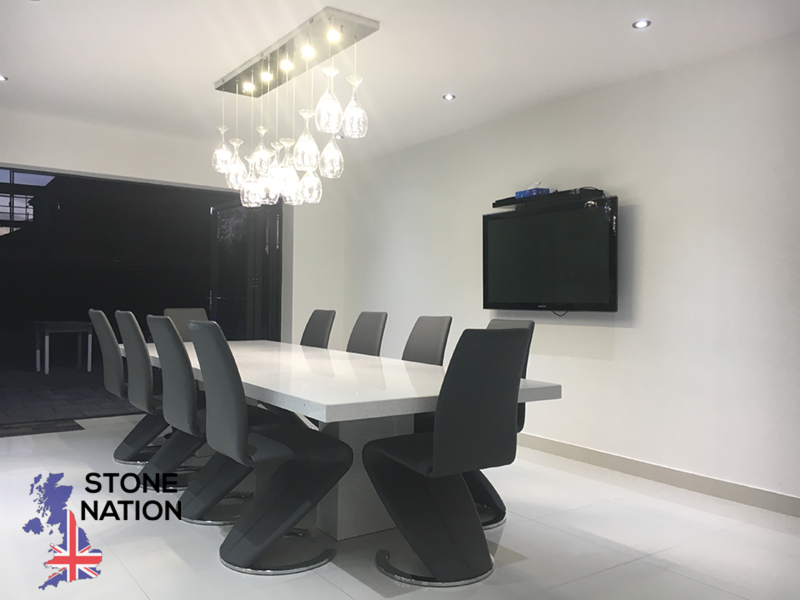 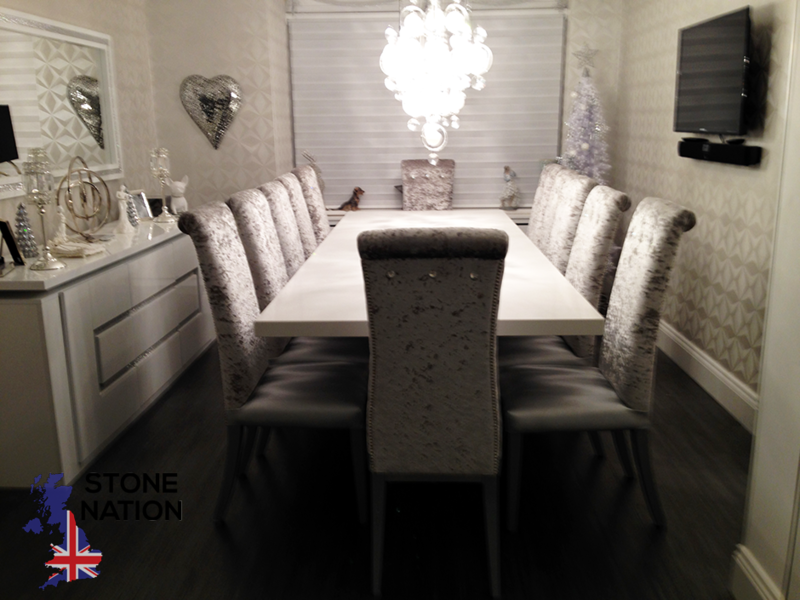 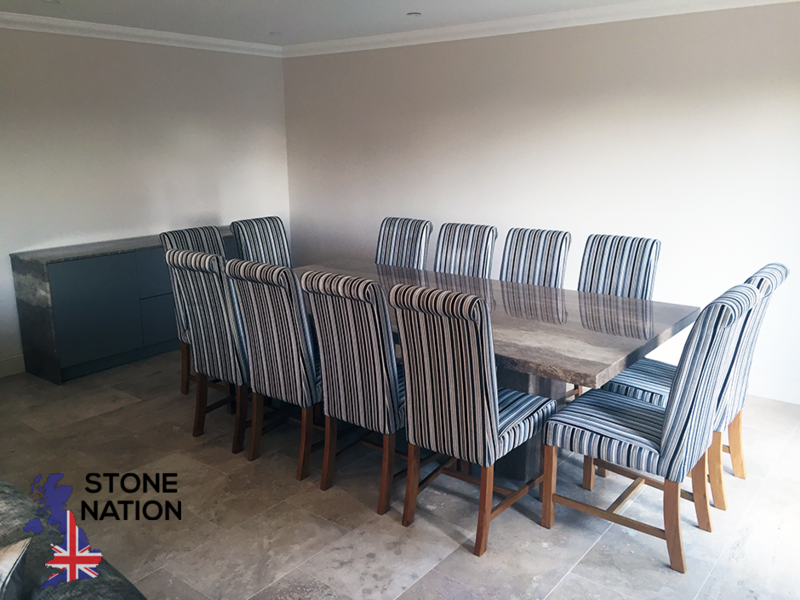 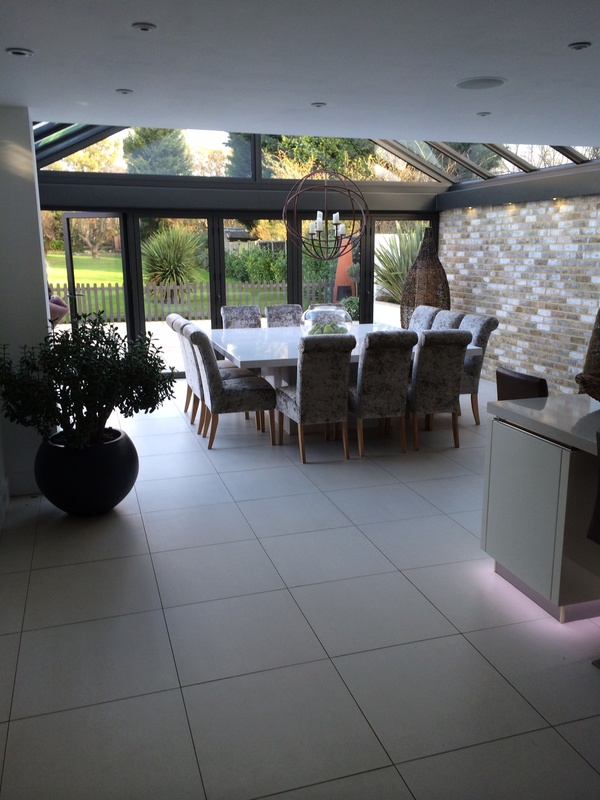 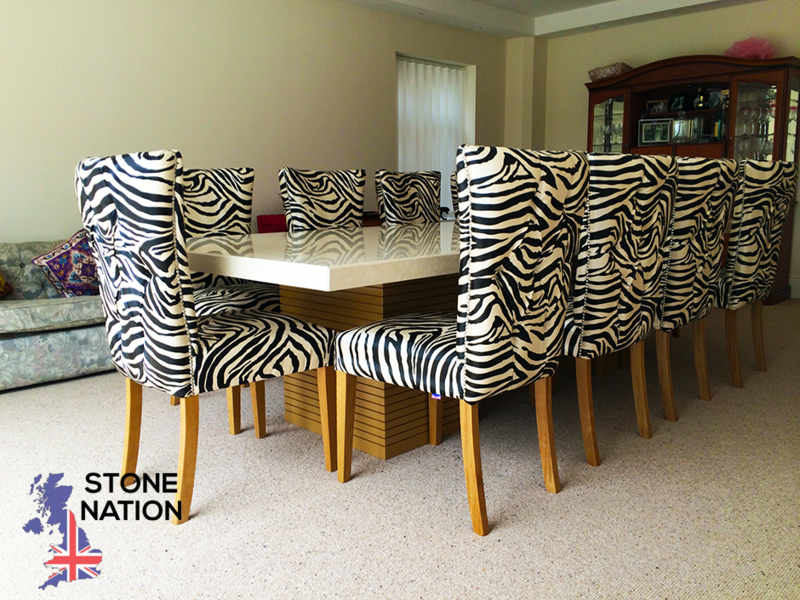 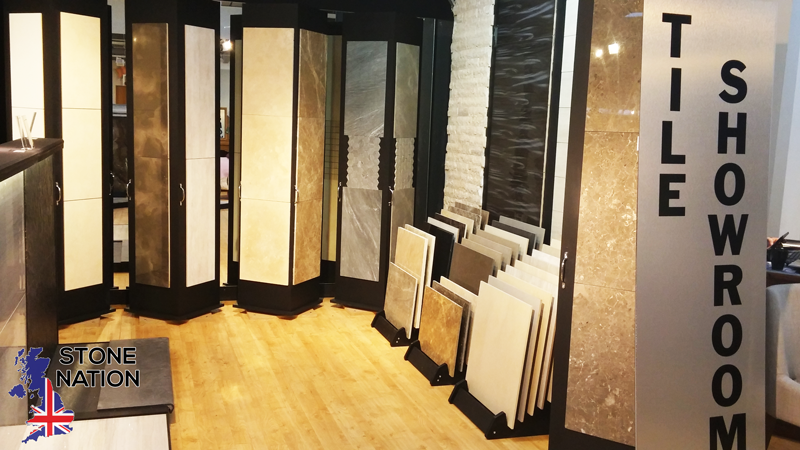 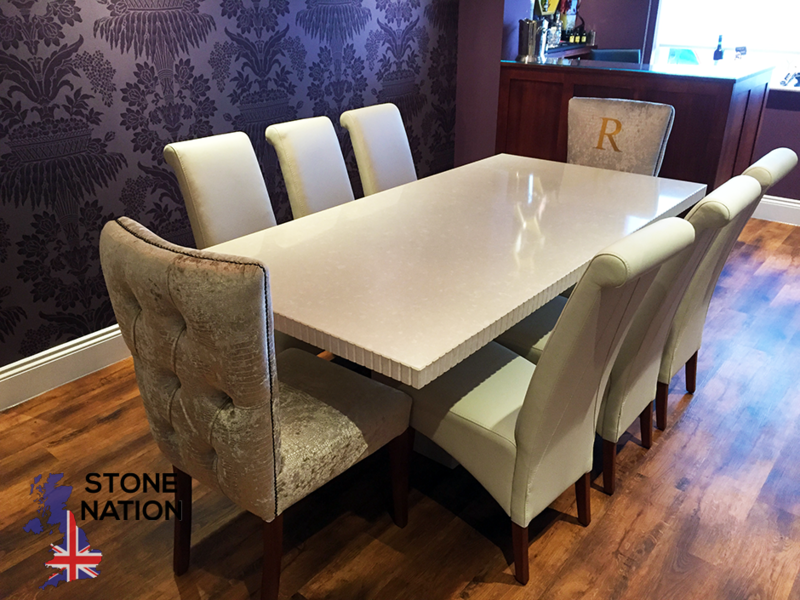 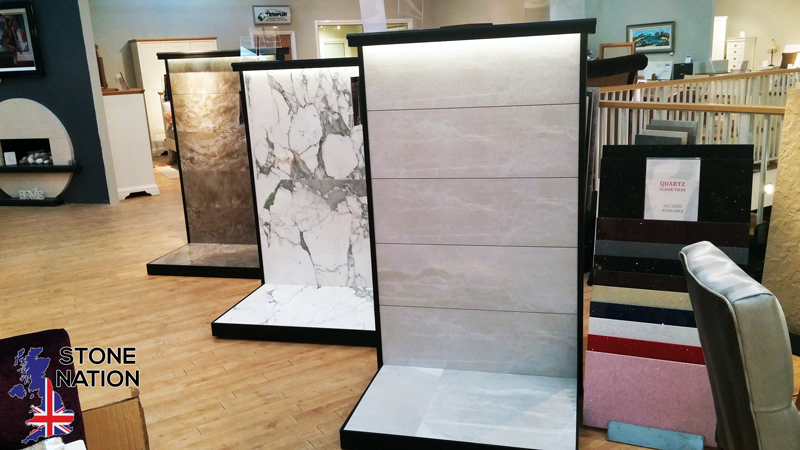 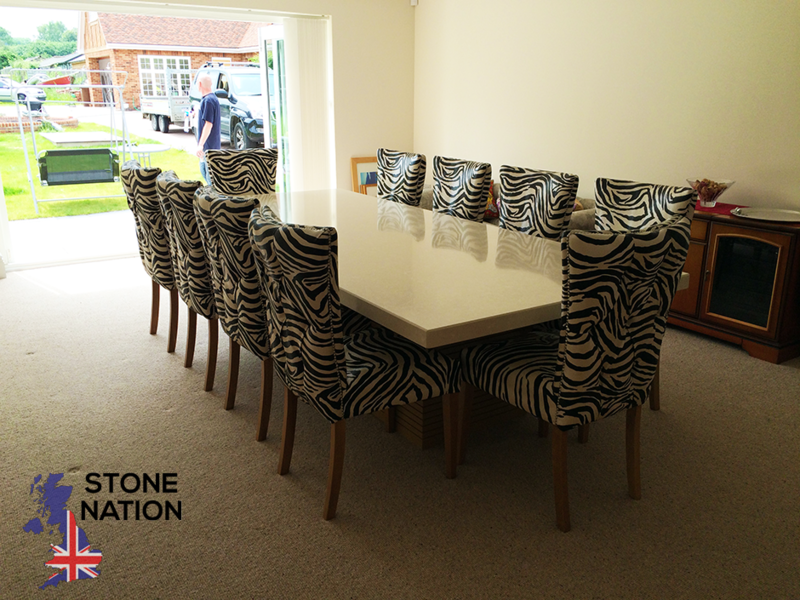 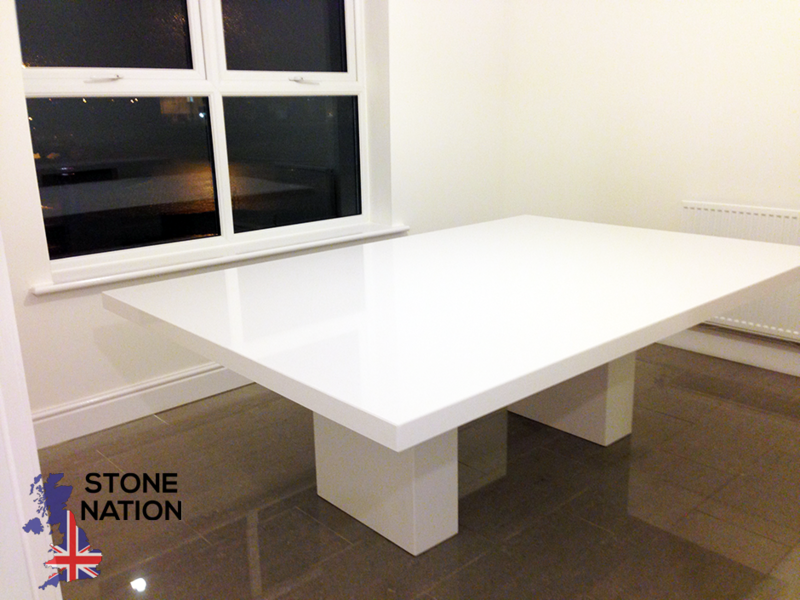 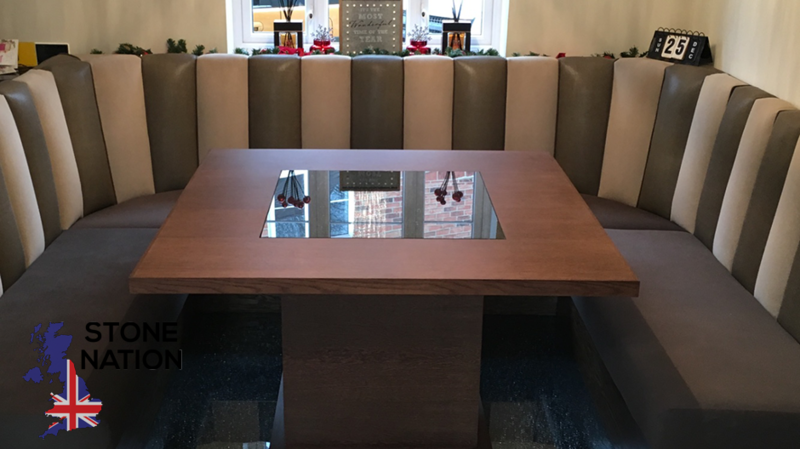 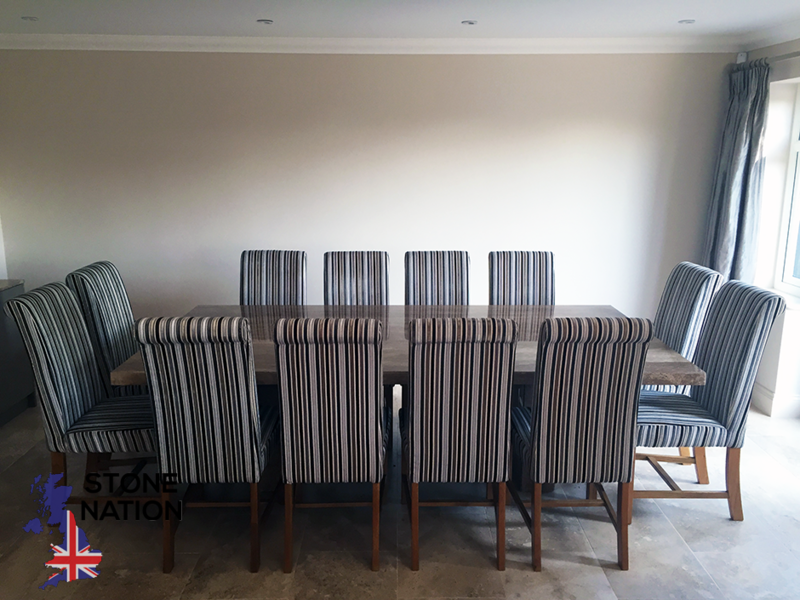 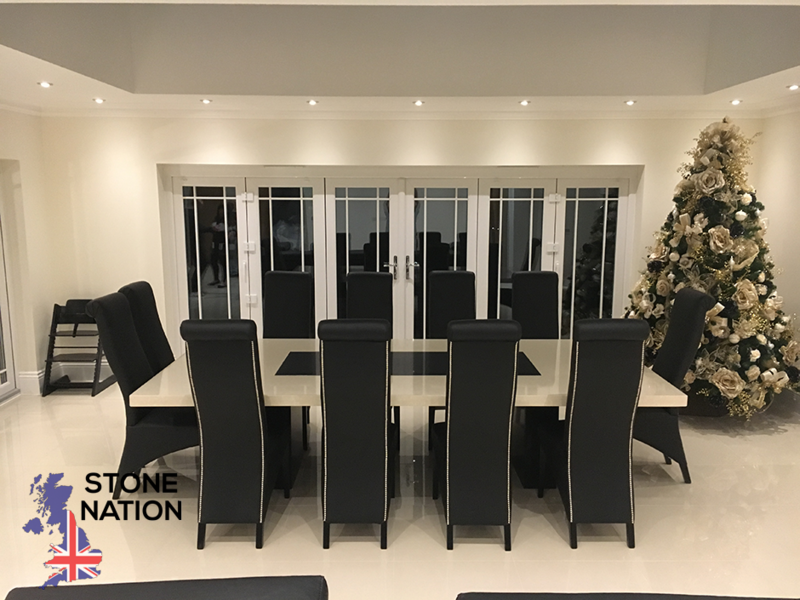 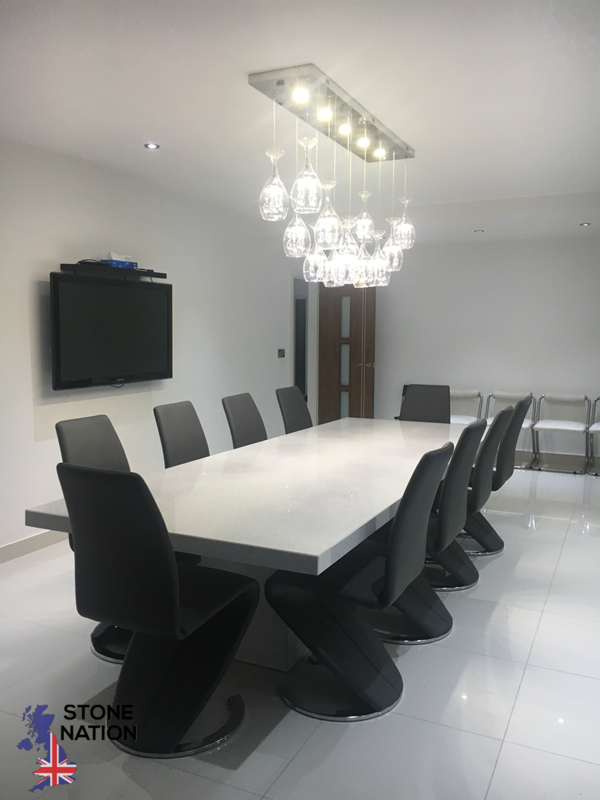 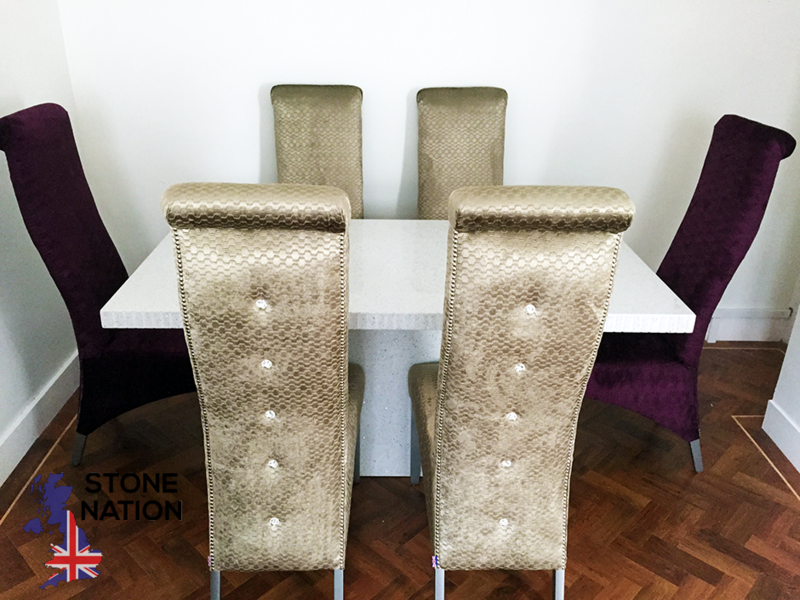 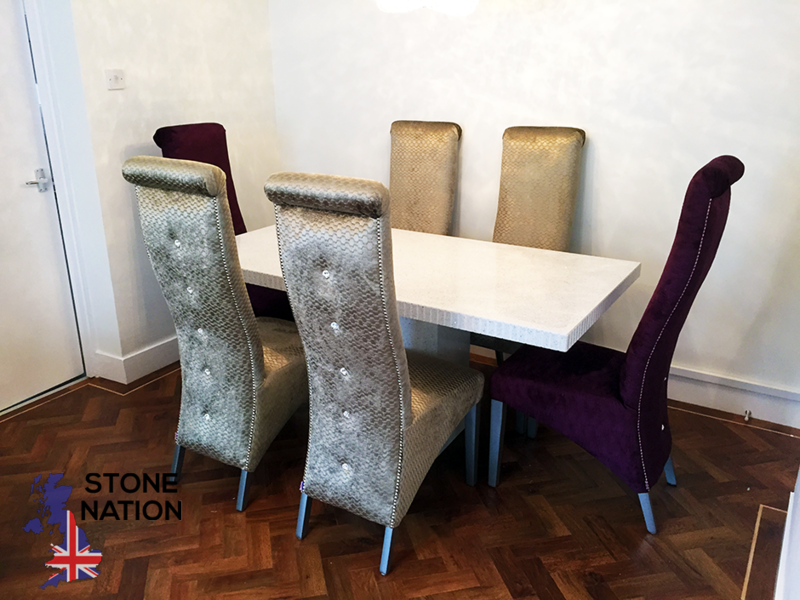 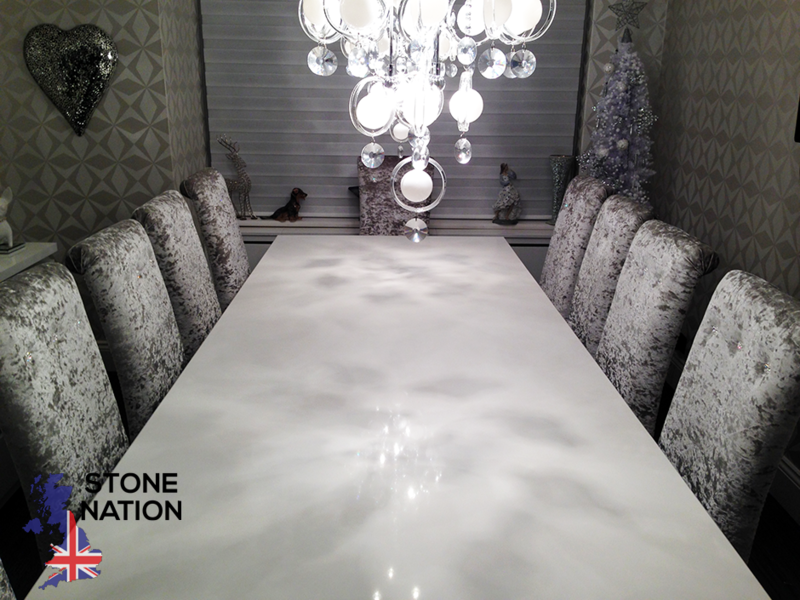 Whether you want small or large, modern or traditional, Stone Nation will fabricate tables to any size of your choosing if a standard size table is not suitable for your purposes. 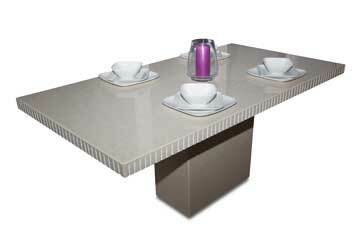 View examples of our tables.